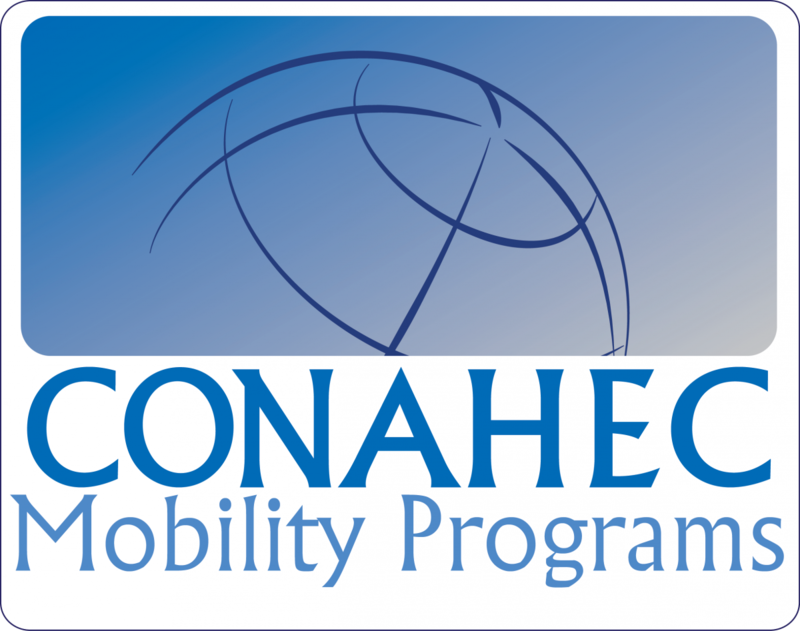 CONAHEC offers international mobility programs to its members for students, faculty members, administrators and staff. For students we offer our innovative student exchange program which requires no international student tuition, replaces bilateral agreements with the over 90 participating institutions and does not require reciprocity by institution, permitting sending to one institution while receiving from a third. For faculty members, CONAHEC's Faculty Mobility Program permits participating member institutions to submit descriptions of available teaching/research/service assignments that they would like to have international faculty members apply for. Applications for these opportunities can be submitted by employees of CONAHEC members of any foreign country. Some of these opportunities are for faculty-led programs which include opportunities for international student participation also. For administrators and staff, CONAHEC collaborates with the Compostela Group of Universities to offer its members the opportunity to participate in the CGU's very successful STELLA International Staff Mobility Programme (http://revistas.usc.es/gcompostela/en/activities/stella.html).